DUI LAWYER IN FULLERTON RAY DINARI CRIMINAL DEFENSE LAW FIRM recognizes the fear and confusion that accompanies criminal charges. Without skilled representation, even wrongly accused individuals can potentially face serious consequences. Ray Dinari is dedicated to providing clients with comprehensive support from the first moments after arrest and all the way through trial. At the law firm of Ray Dinari we provide aggressive representation for individuals facing serious felony charges such as DUI and DUI with Injury. An effective criminal defense requires an experienced attorney who works with defendants after an arrest and throughout every phase of the legal process. 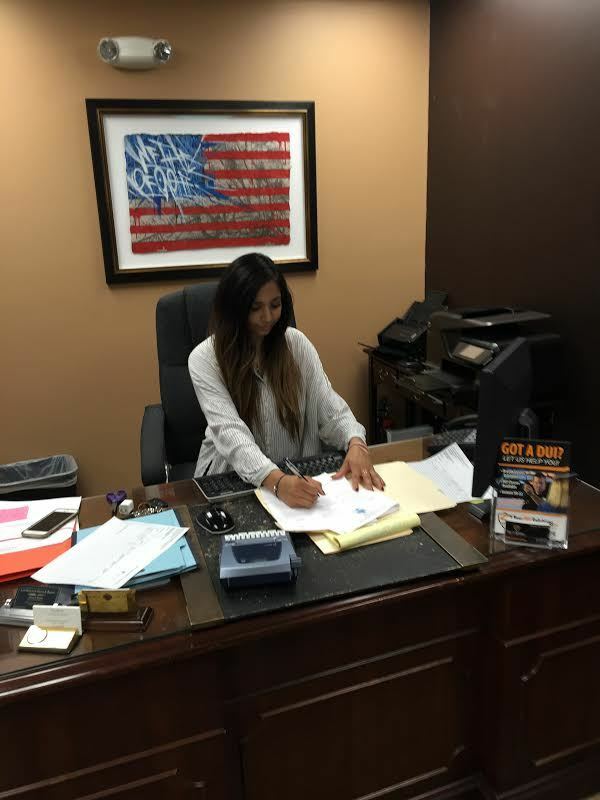 DUI LAWYER IN FULLERTON RAY DINARI CRIMINAL DEFENSE LAW FIRM FIGHTS FOR YOU! Anyone driving with blood alcohol content (BAC) of 0.08 or higher can face DUI charges in California. However, when police suspect you have consumed enough alcohol to impair your ability to drive, even a BAC of 0.05 can justify arrest for driving while ability impaired. Fullerton DUI Lawyer Ray Dinari has the skills and experience needed to fight these and other related charges. 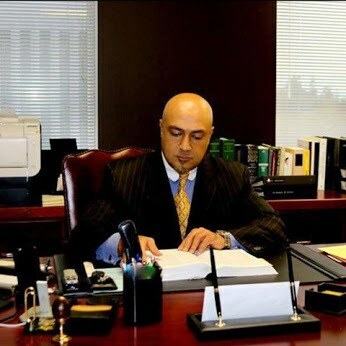 Mr. Ray Dinari of The Law Offices of Ray Dinari, is a licensed criminal law attorney through the State Bar of California. With over 20 years of experience, Mr. Dinari has successfully represented many clients charged with driving under the influence with injury in Orange County, California. Mr. Dinari regularly appears in all four Orange County Superior Court courthouses, and is seen as a mentor for many local colleagues. A DUI with injury is when an individual driving a vehicle is under the influence of alcohol and/or drugs while causing an accident where someone is injured other than themselves; like a passenger, pedestrian, driver or occupant of another vehicle, etc. This serious felony charge pursuant to California Vehicle Code Section 23153 is also known as a Felony DUI and carries a maximum penalty of three years in state prison, fines, and a 1-year California driver’s license suspension. These case often carry enhancements pursuant to California Penal Code Section 12022.7(a) or (b) and increase the defendant’s exposure an additional 3 or 5 years in state prison. Felony cases involving such criminal offenses can be complicated and time consuming to resolve, due to the circumstances arising from this type of an arrest. Place, time, and the blood alcohol level (BAC) of the alleged offender must be carefully analyzed by the criminal defense attorney and their investigative staff. The prior arrest history of a defendant, including any possible previous DUI convictions, will also play a role in the pending case. Thus, it’s best to consult with an experienced Orange County criminal lawyer when facing a DUI with injury in Orange County. If you or a loved one has been accused of a DUI charge in Fullerton, California you need immediate aggressive representation, even if you are innocent of all charges. Your Miranda rights guarantee representation by an attorney. At the first opportunity, contact an experienced criminal defense attorney at the Law Office of Ray Dinari for a free initial consultation. We accompany you every step of the way to help ensure the best possible outcome for your case. Contact a Fullerton, DUI Lawyer for Aggressive Representation & Peace of Mind. Call The Law Offices of Ray Dinari for a FREE consultation at (714)878-0448. I wanted to express my gratitude to Ray Dinari for what he recently did for my son in regards to the handling of his DUI case. To say this was an unusual and complex case would be putting it lightly. He was cited for 2nd DUI while on a violation of probation from the 1st DUI from several years ago. When we came to Ray, my son had already plead guilty to the 2nd DUI even though he was below the legal limit. He took the case as she believed in my son, realizing he made a very bad mistake that could affect his life. You could tell he took personal interest in his well-being and also admonished him to start making better decisions. He is kind and caring, but also tough. Ray listened to us, answered our questions, kept us informed, dug, probed and made sure he had the complete and full picture of the situation at hand so she could give him the best representation possible. Ray and his team know the law and the nuances of prosecutors/judge that were involved. He cited cases & circumstances that occurred that would back up the reversal of his guilty plea and he was ready to fight this to trial to get the plea reversed and charges reduced. Due to his preparedness, tenacity and passion, he was able to get the prosecutor to lower the charges to “reckless driving” even though they had refused to do so in the past. I would definitely recommend Ray and his team to anyone needing representation. Thank you again Law Office of Ray Dinari.